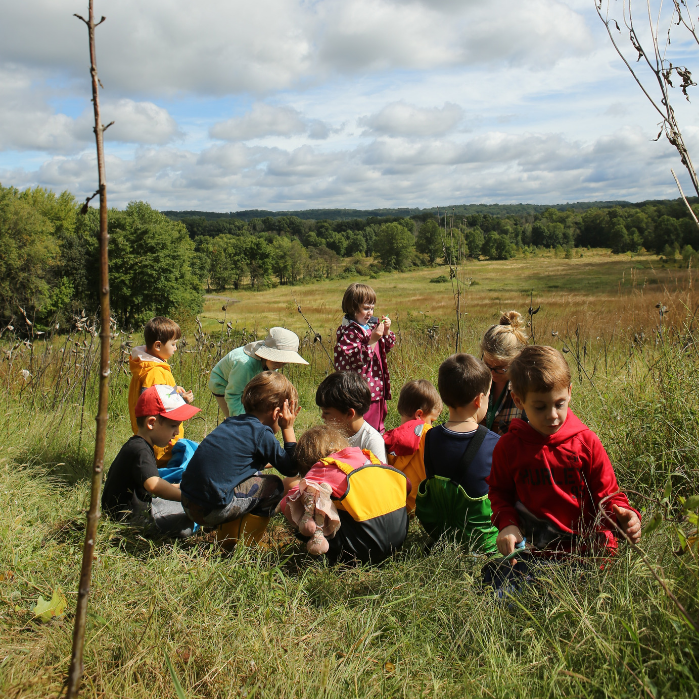 Love the thought of your child learning and playing in our natural world? Come to Irvine Nature Center and learn more about our education programs for children age birth to 14. Tour Irvine’s classrooms and trails, meet our award-winning staff, and find out if our programs are a good fit for your family. A free family hike will be offered!